How to : DIY Face Mask for Soft Skin! Here is an ultra simple daily DIY face mask that I am loving at the moment. It contains only 2 ingredients – Milk cream & organic honey. Milk cream is the fat layer that rises to the top of full cream milk when you boil and let it sit for a while. 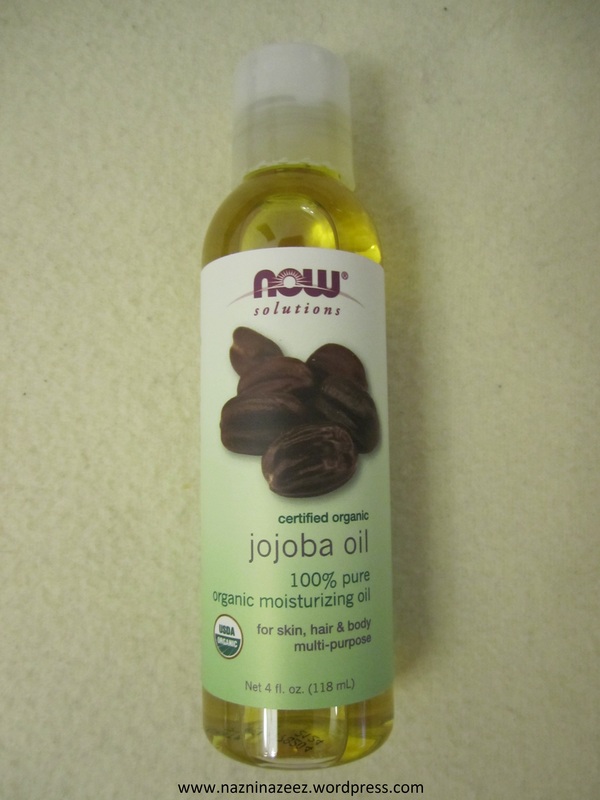 It contains lactic acid that helps bring hydration & glow to the skin. It also helps cleanse your skin of impurities. Mix in honey and you get really radiant, soft skin. The cream shown in this picture is what I have got after boiling 500 ml of milk. Mix in 1/2 tsp of any honey that you have, preferably organic like Rowse Organic honey that I have used here or Manuka honey (which is really potent and also one that I use regularly. 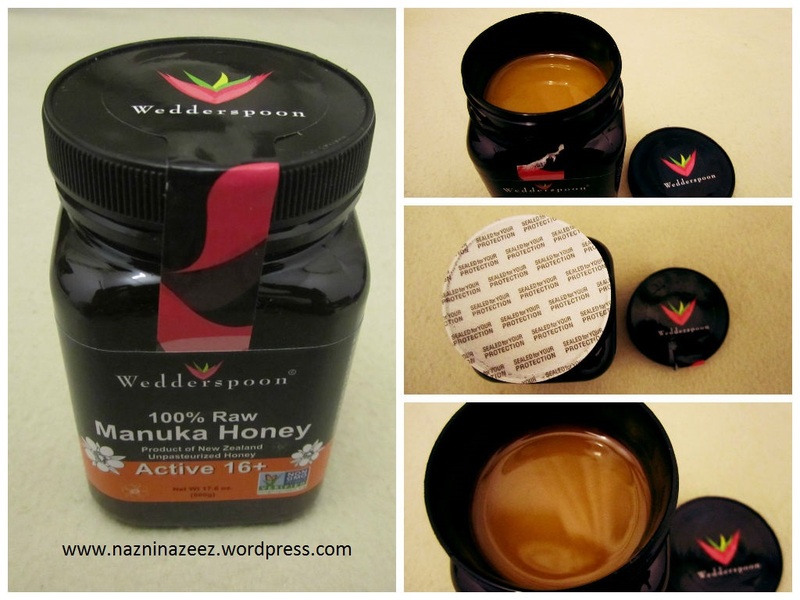 I bought my Wedderspoon Active 16 Manuka honey from US & got it delivered here in UAE). Apply this on your face & neck for 15 – 20 mins & wash off. The results are almost instantly noticed. Your face will have this gorgeous glow. Definitely try this mask out. I gotta say that some won’t like the smell of milk that will linger on the skin after using this mask. This DIY beauty mask is great for those with normal to dry skin & those who wants an instant change from dull skin. Last October, I bought Mad Hippie’s Exfoliating face serum from iHerb (Click here to see that haul post). I love serums. That’s no secret. 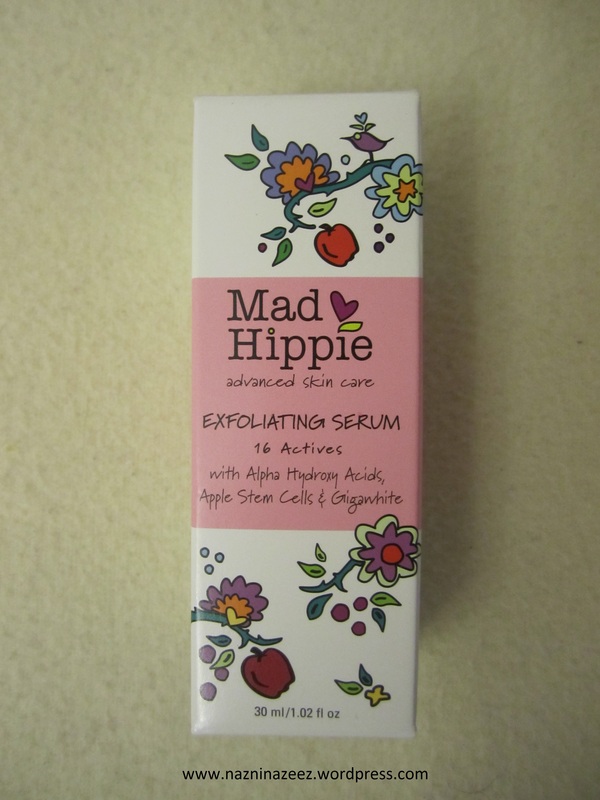 Mad Hippie, though unusually named, is an advanced skincare brand. 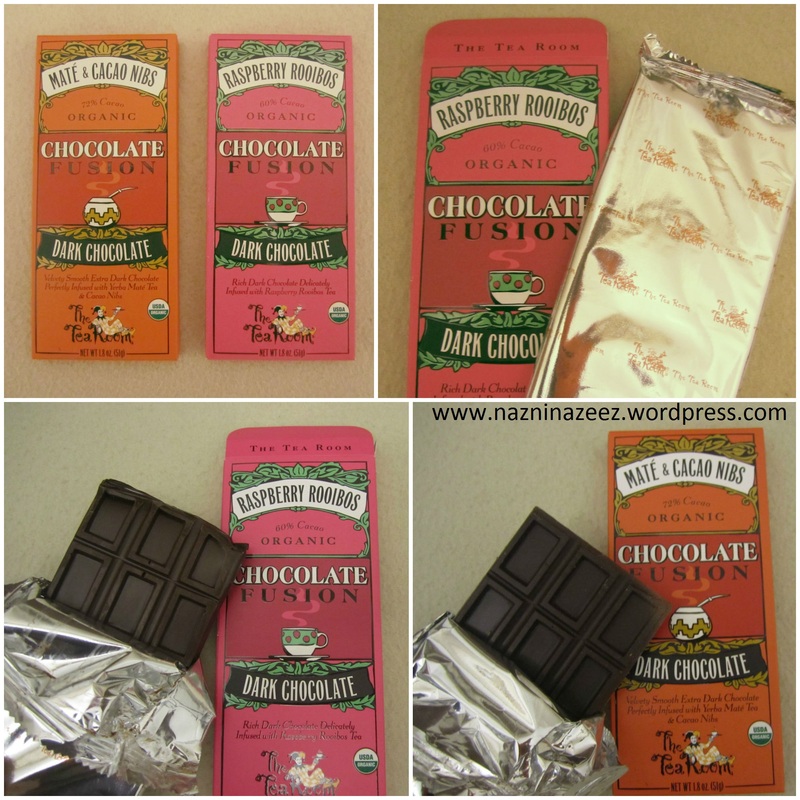 All of their products have very powerful, natural antioxidant ingredients. The more powerful the ingredients, the better the results are. I have been using it for about 2 months now and it’s a good time period to judge the product well. This serum contains 16 active ingredients in it. Those 16 ingredients are : Glycolic acid, Vitamin B5, Lactic acid, Matrixyl 3000, Vitamin C, Niacinamide, Sodium hyaluronate, White tea extract, Goji berry extract, PhytocellTec (Apple Stem cells of the rare Swiss apple which have been shown to protect skin cells from age related damages, in combination with a few other ingredients), Gigawhite (A natural blend of six organically grown alpine plants that lessen discoloration by inhibiting melanin production), Melatonin, Caffeine, Biotin, Tocopheryl acetate and Ceramide 3. This product contains no parabens, harmful chemicals, synthetic color or fragrance. These ingredients work together to help shed dull, damaged skin & discoloration to reveal brighter, smoother skin. Within a couple of weeks, I could see the results!. My skin was visibly brighter. Even my family noticed it when they saw me after a gap of two weeks. There is a bouncy feel to my skin which is really healthy. The outer packaging has cute floral designs on them. The brand believes in flower power and being close to nature when developing their products. The serum itself, comes in a dark brown glass bottle. It has a dropper, which is one of my favorite kind of packaging for such products. The serum is beige in color. It looks a bit sticky when you dispense it out through the dropper. However, when you apply it onto your face, it isn’t sticky at all. It’s almost liquid like, then. 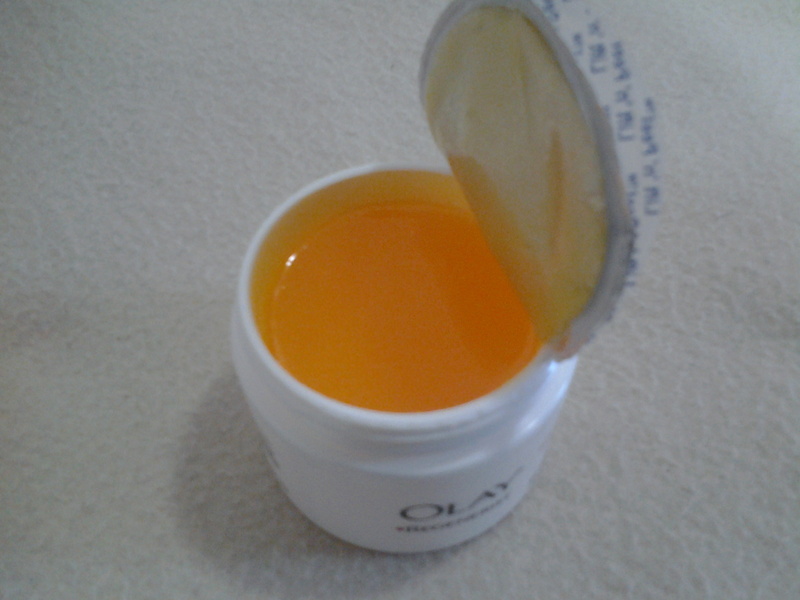 It gets absorbed into the skin, super fast. It smells like apple and coffee mixed together!. Though individually these smells are nice, combined am not a fan of it. So, I am disliking it’s scent however when looking at how amazing the product is, I can live with it! 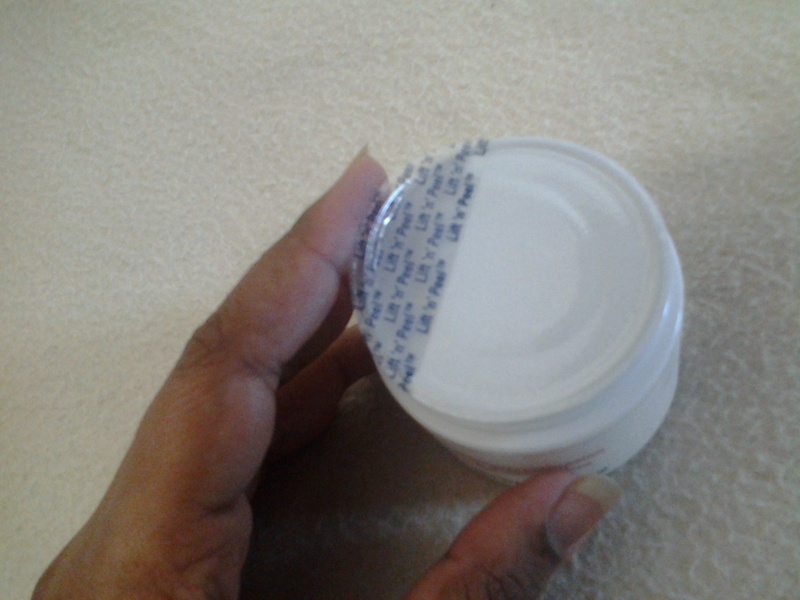 The bottle contains 30 ml and will last a LONG time. You only need 2 drops each time. I give two long presses on the cap of the dropper. That dispenses enough amount to cover both my face and neck. 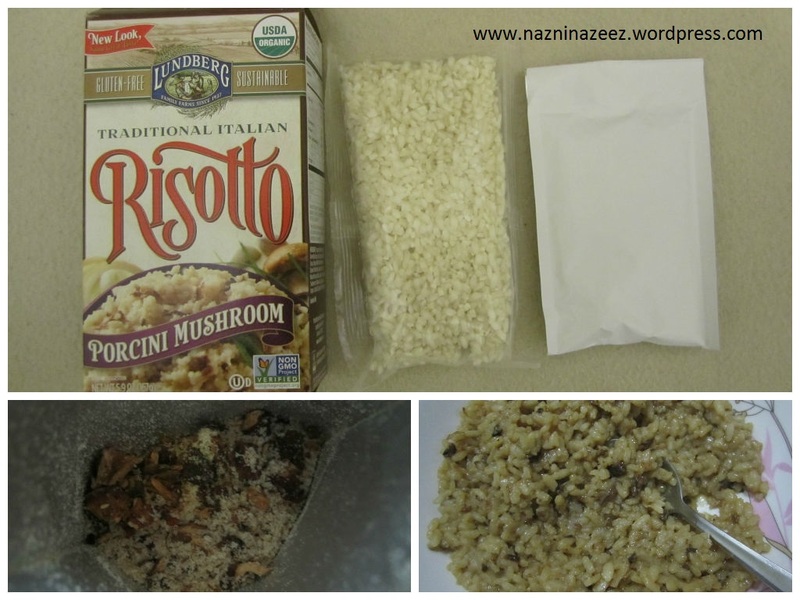 The liquid consistency is easy to work with and spreads well. I use this every night right before applying an oil. To read my nighttime skincare routine, click here. Since some of the ingredients in this serum can cause sensitivity to sun, it’s best advised to use it only at night. Use sunscreens, if you like to use it in the morning. I highly recommend this serum. This is one of the best serums I have ever used. It’s not just about having my skin brightened. It’s about the overall feeling of healthy skin that I just love!. Price : $27.99 (AED 102.81) for a 30ml bottle. It seems really expensive but in the long run (since a bottle lasts really long), it’s a good investment. Also, iHerb has the lowest prices. It’s best to buy from there. Even Mad Hippie’s own website sells these for $34.99 (AED 128.52). 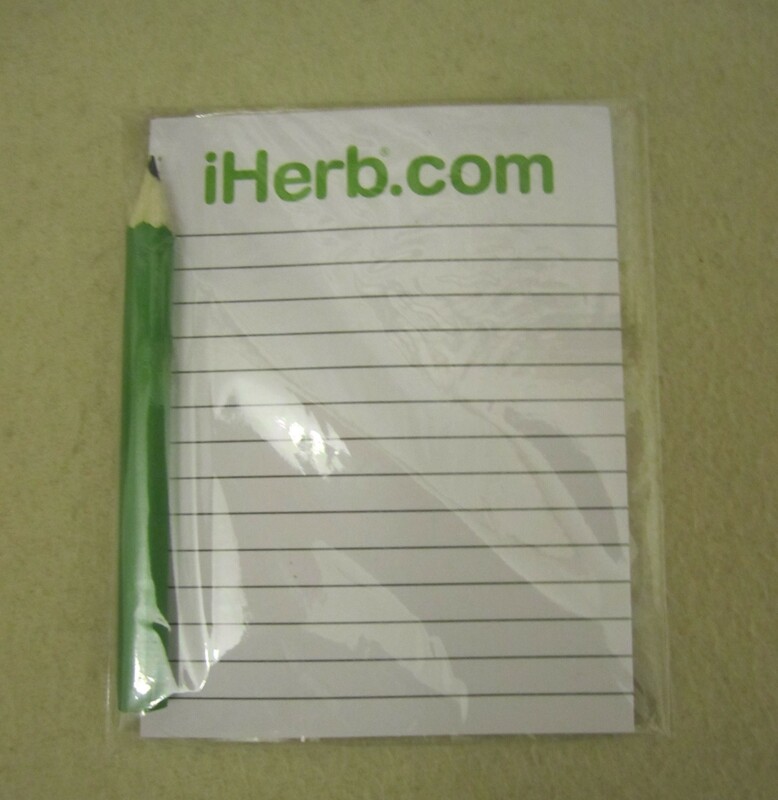 iHerb ships worldwide by the way. It ships from US, ultra fast. Use the code SCZ695 on your first purchase to receive an instant discount of upto $10. 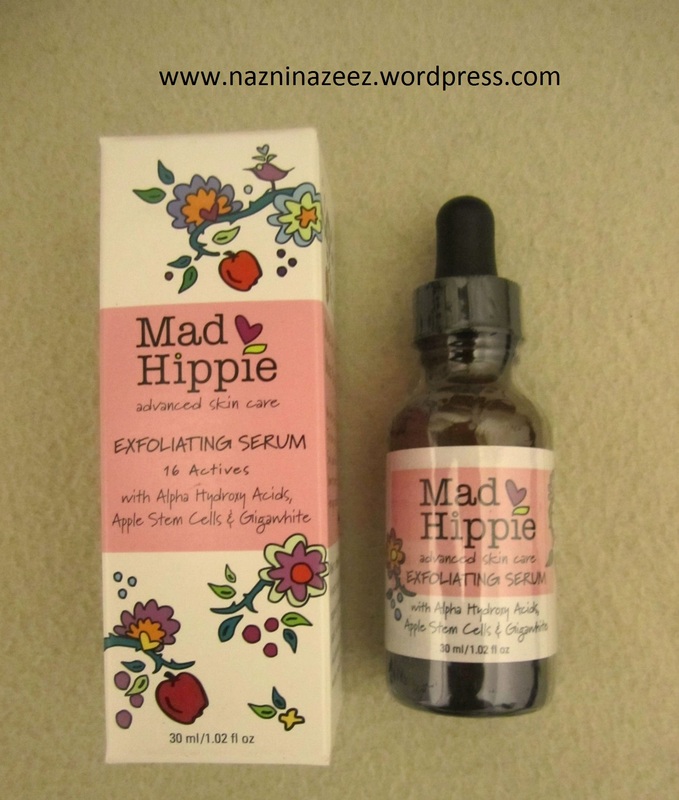 Have you tried any of Mad Hippie’s skincare products?. If yes, do leave me a comment below. 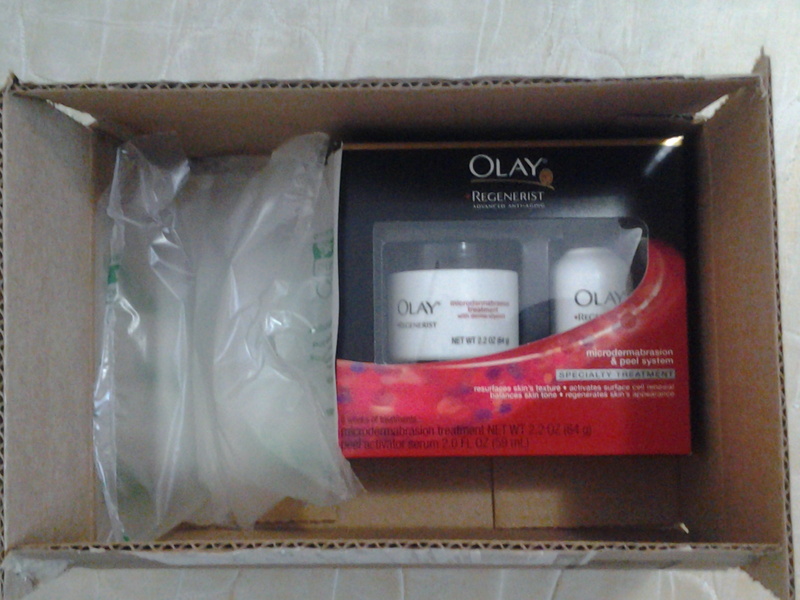 In Jan, I was browsing through Amazon, which is one of my favorite sites ever for online shopping, when I came across an Olay product that I have never seen in the UAE market. It’s a microdermabrasion and peel system from the Regenerist range. What’s not to like about it!!. 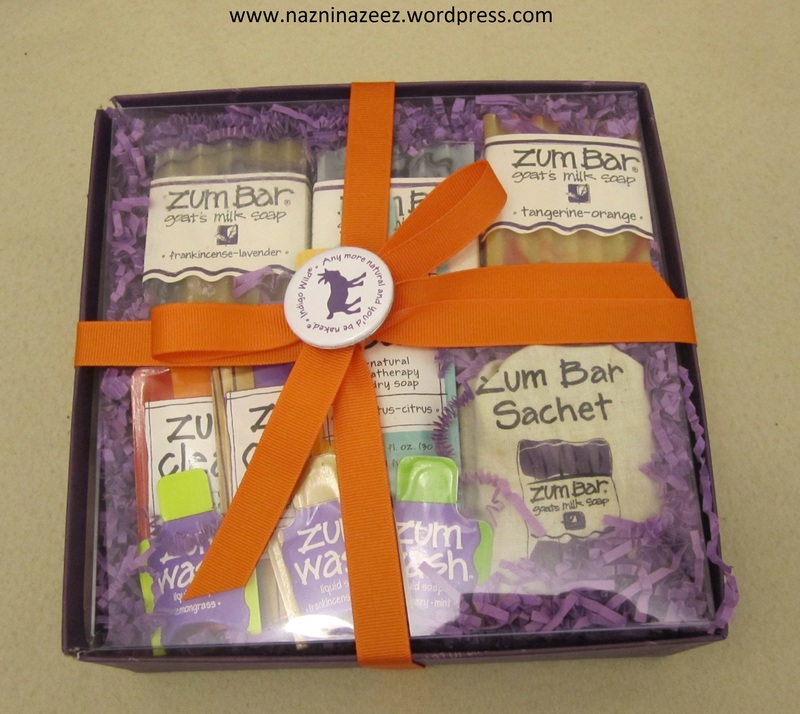 The box contains two products – The Microdermabrasion treatment and the Peel Activator serum. On opening that, here is what you see.. The peel activator serum contains lactic acid. This is a natural AHA (Alpha Hydroxy Acid) found in sour milk. AHAs are excellent for anti aging and definitely gives the six benefits, which I mentioned above, that this system promises to do. That’s one of reasons I trusted this system/product would really work. The serum is colorless and syrupy in consistency. It has a fruit like smell. Something like bananas. It’s definitely pleasant. If you are thinking “Oh it’s an acid, it might smell like a chemical”, well no. That’s wrong. It comes in a bottle, containing 59 ml. Step 1 : Apply derma-crystals to clean,dry face (about the size of a quarter). Cover entire face like a mask (avoid the eye area). Gently massage for 45 seconds to 1 minute. Step 2 : Apply the activator serum onto fingertips adding a thick layer directly over the entire derma-crystal mask. Gently massage for upto 1 minute. Rinse thoroughly with warm water, using a wash cloth for best results. When applying the derma crystals, it feels mildly abrasive. The smell is really pleasant and soothing though. I sometimes take more than a quarter to work on my entire face and neck. I don’t press hard instead I gently spread it. Then, on adding the peel activator serum, it reacts with the derma crystals and dissolves it, along with a layer of your skin. There is a mildly warm sensation. 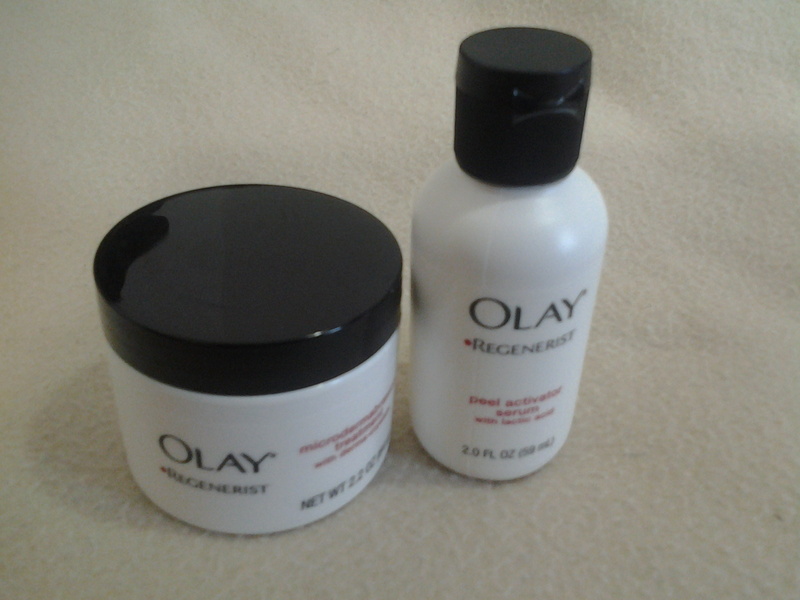 Also, when these two products meet, a white foam is produced. It is a conditioner, released to your skin’s surface. If you wish to, you can add more serum to dissolve the crystals. It’s not harmful or anything. Though they suggest you wash your face with warm water, I did try with regular water at room temperature and the results are just the same. Immediately after using this, they suggest to apply a serum to keep your skin moisturized. 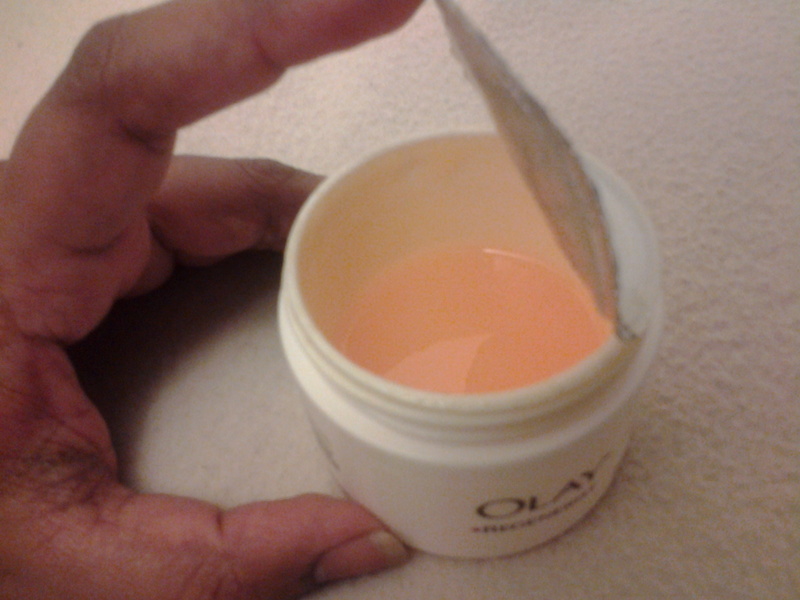 I use Olay’s serum from the Total Effects range. If by reading the last paragraph, you are skeptical or scared by the words like ‘warm’, ‘white foam’ or ‘dissolve’, let me assure you that it’s gentle!. The warm sensation, on a scale of 1 to 10, is at 1. Just a warm feeling that spreads on your skin. Dissolving a layer of your skin would mean that your skin instantly looks fresher, brighter and feels incredibly smooth because a dull layer of dead skin cells is what was dissolved off. This product is gentle enough to be used twice a week. But you shouldn’t be overzealous and try your luck by using it more times. You might end up irritating your skin. Also this product shouldn’t be used on irritated, damaged or diseased skin (as written on the label). You should never use this along with other exfoliating products or with cleansing devices. Before, first using this on my face, I did a 1 day patch test on my hand. Though lactic acid is good, it’s natural and you can never predict how your skin will react. 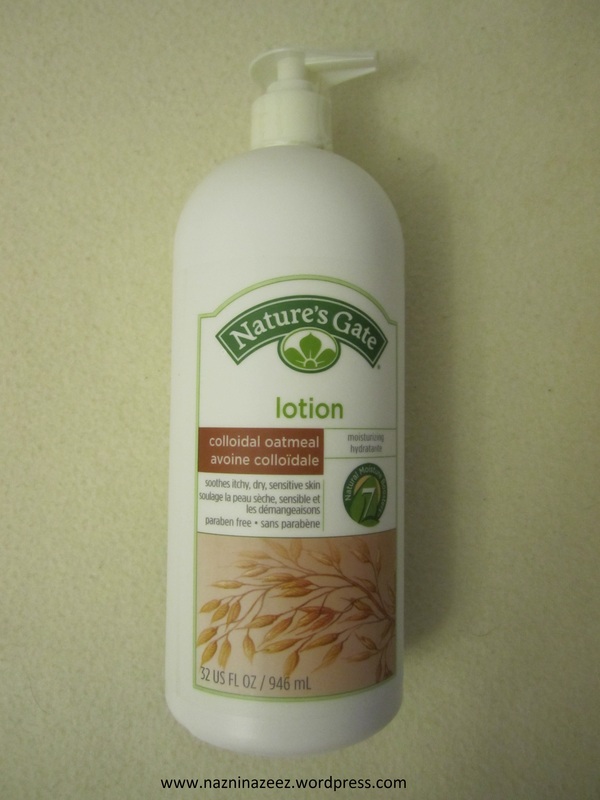 My skin feels and looks incredibly soft and smooth after using this product. There is a brightness to my skin that is very much noticeable. When my family saw me after some time of being apart, they really noticed the difference. If you are a fair person, I guarantee one thing!. Your skin will be red after using this product. My skin doesn’t turn red usually, because I have a dark skin tone. 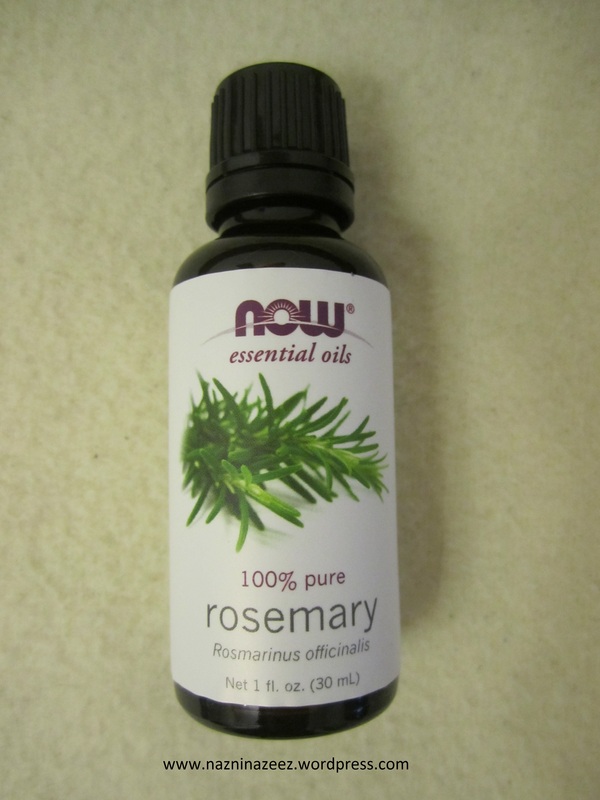 Yet, on the sides of my nose, I noticed slight redness, during the first three times I used this. But now, it doesn’t turn red anymore. Though the tub contains only 64gm and the bottle contains only 59ml, this is an 8 week treatment. I highly doubted that it would last that long. However, surprise!. I have used this for 9 weeks now and check out how much more is left! The one thing I don’t like is that I cannot determine how much more product is left in the bottle. When I hold it in my hand, it does feel like there is a considerable amount left. So yay!. I don’t know how many more weeks I can use this but it’s totally worth it! The shipping was fast. Amazon shipped it via Aramex and they delivered right to my door. It took 8 days to reach me once I ordered it, which is quite good. 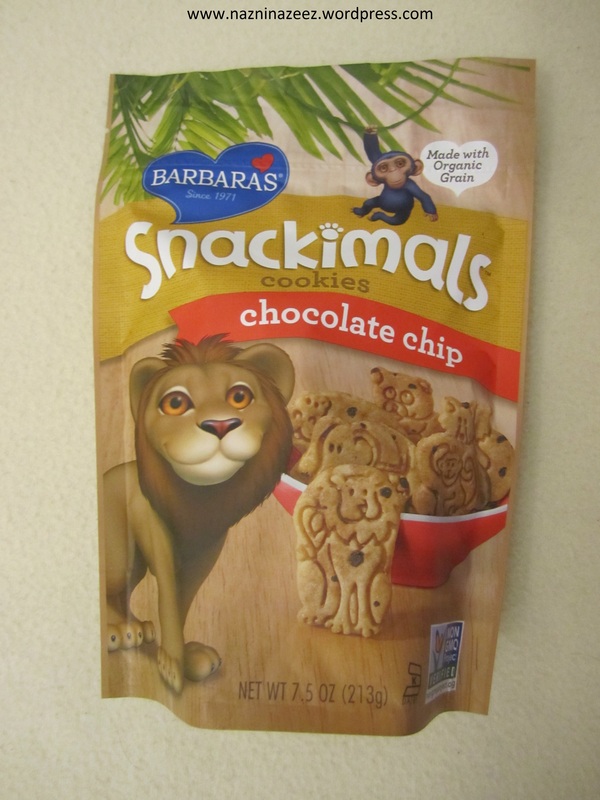 Price of this product is $19.19 (AED 70.48). Looks like a great price right?. Well, that’s until you know how much the shipping charge was!. It was $15.91 (AED58.48) :(. It’s so sad that the shipment charge is almost as much as the product itself. But I really wanted to try it. 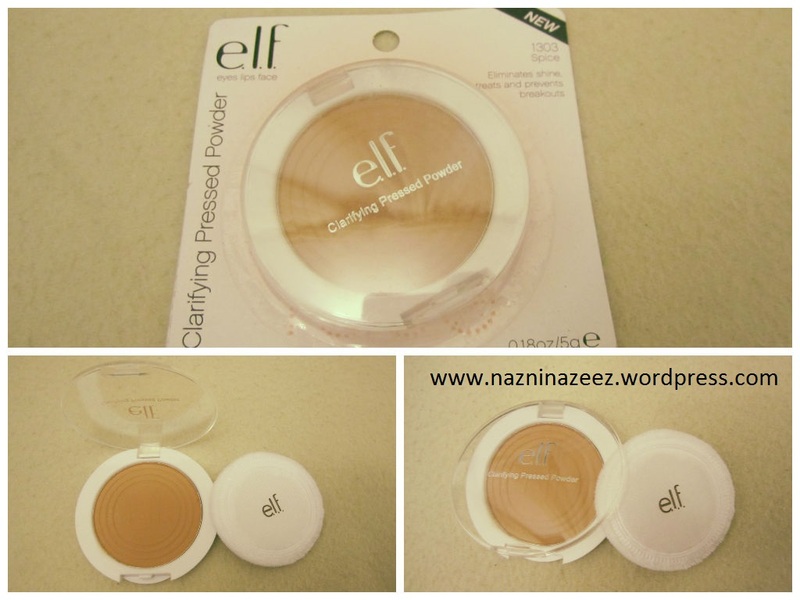 So that’s why I bought it and seriously, I am in love with this product. 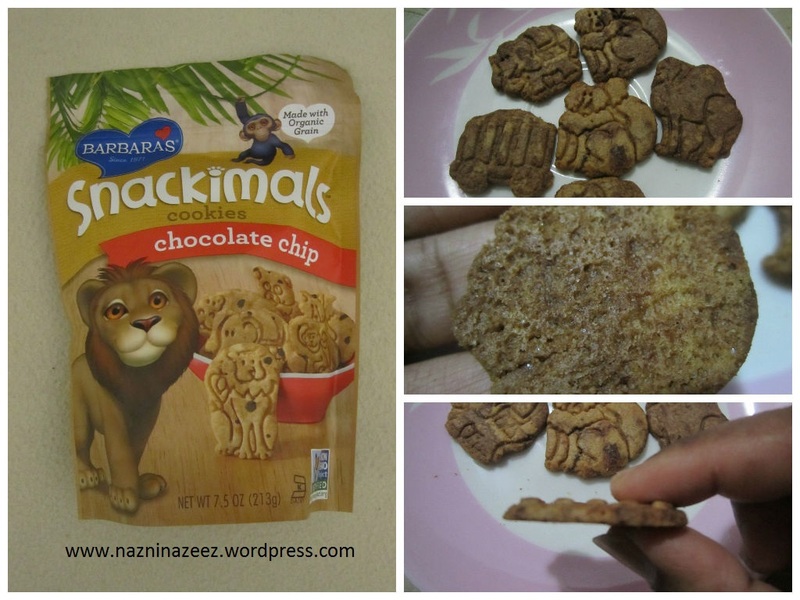 I just wish it was available locally at a lower price because I will definitely buy this again and again!. I did search on Souq.com to see if it’s listed and it was but the price was AED198!. That is AED70 more than the total Amazon price! FYI, I just now checked and noticed that the price of this product has increased to $20.99 (AED77.10) as of right now. If you wish to place an order, click here. So all in all, it’s freaking amazing. 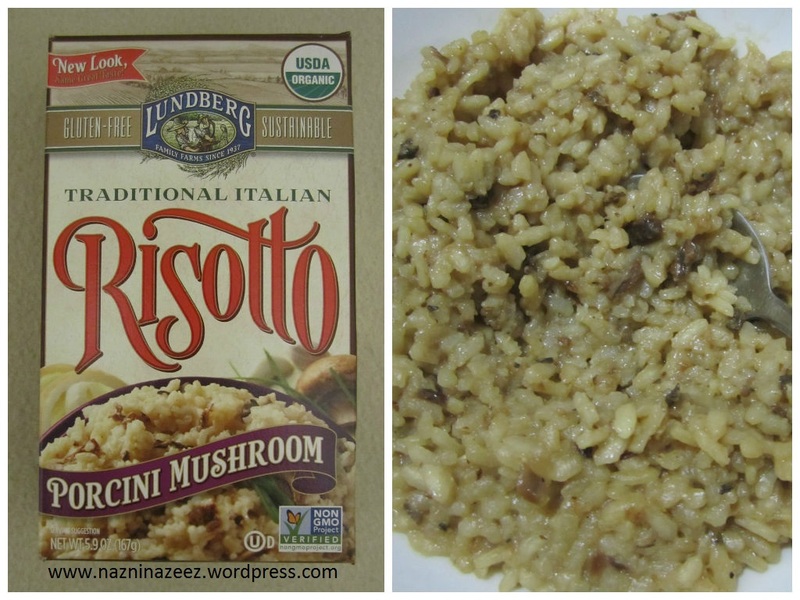 I love it and I highly recommend it to all. If you are in UAE and you are doubtful about ordering from Amazon, click here to read various steps to follow, to purchase from there. Please leave your thoughts about my review in the comments section below and if you have any questions, I would be happy to answer!